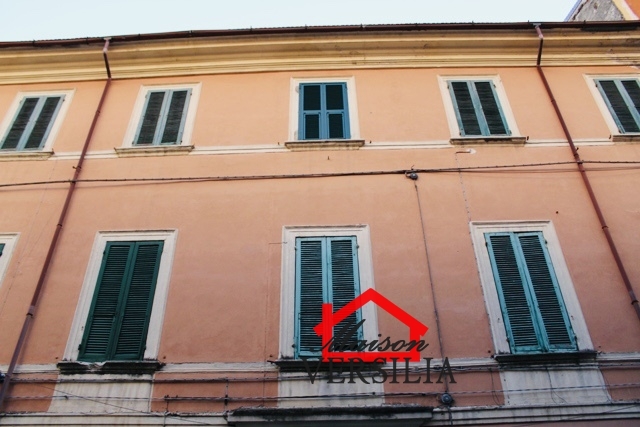 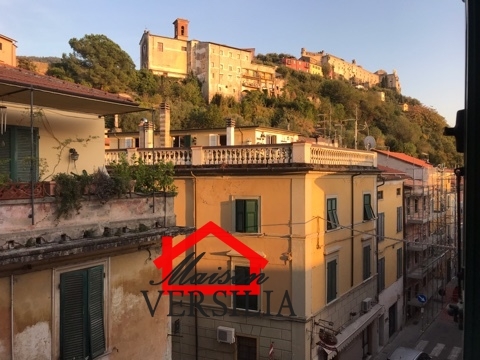 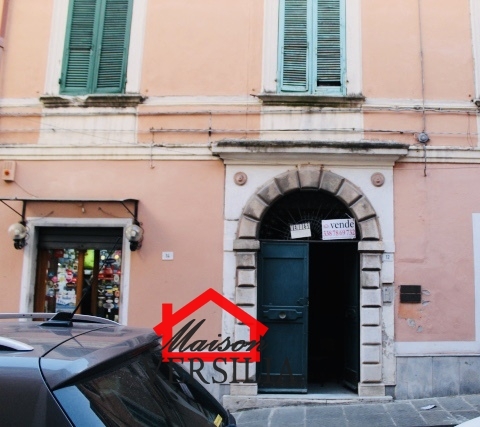 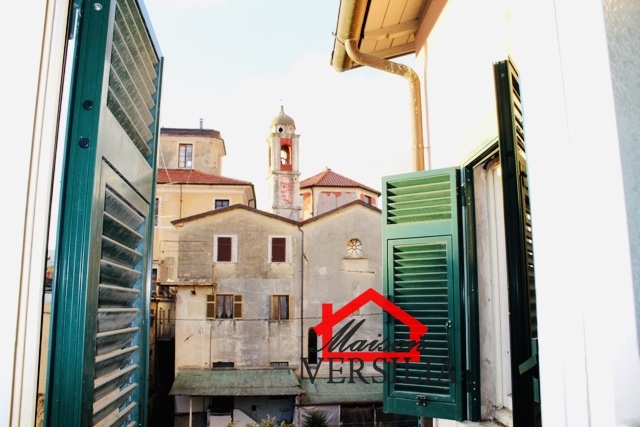 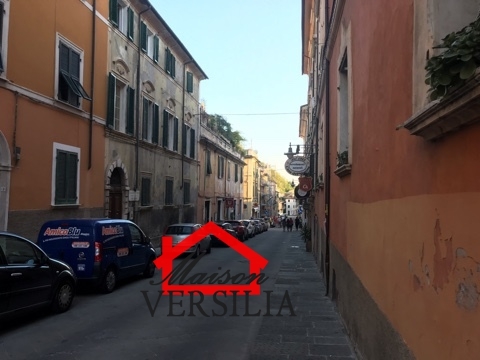 Mass historical centre, a stone's throw from Piazza Mercurio, large apartment (about 125 square meters), complete renovation. 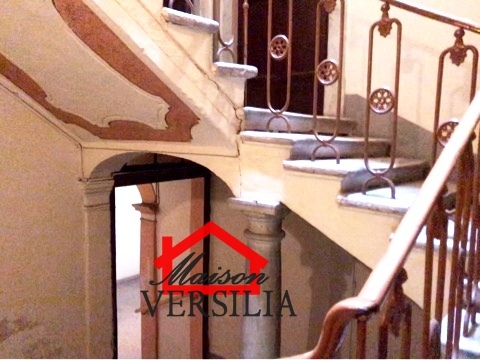 The building that housed dates back to approximately 1700: a testimony of there the characteristic ground floor entrance where the vaults and architectural ornaments will recall the period of construction. 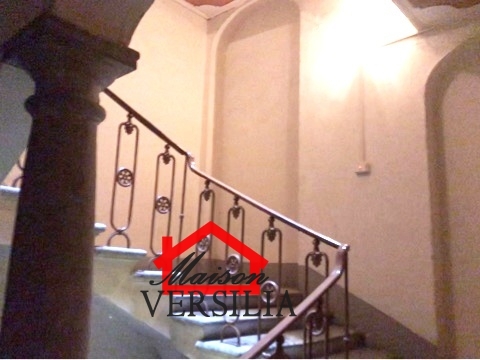 On the second floor, it consists of: entrance hallway, four large bedrooms (one with a balcony), kitchen and bathroom. 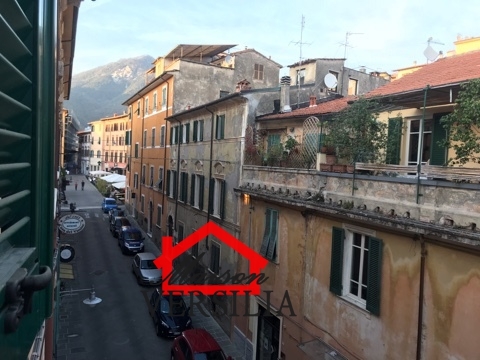 To complete the property an attic partially viable. 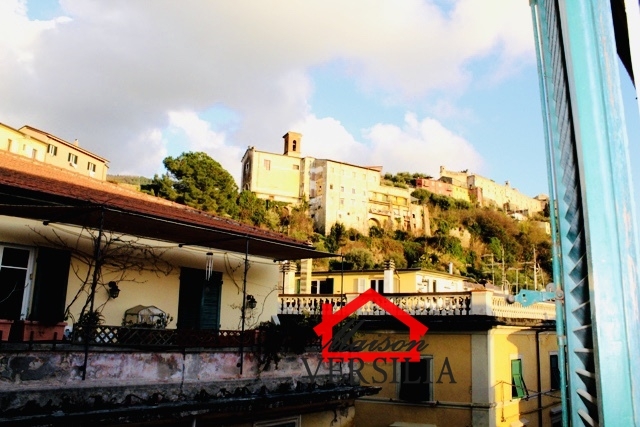 Pleasant view of the Malaspina Castle.